Hello! Thanks for stopping by! I am a fine art photographer based in beautiful San Diego, CA. I have been in business for nearly fourteen years and specialize in natural light film photography. I am married to the love of my life, Deven, and we have three little boys – our biggest blessings! We are both San Diego natives and lovers of the outdoors. 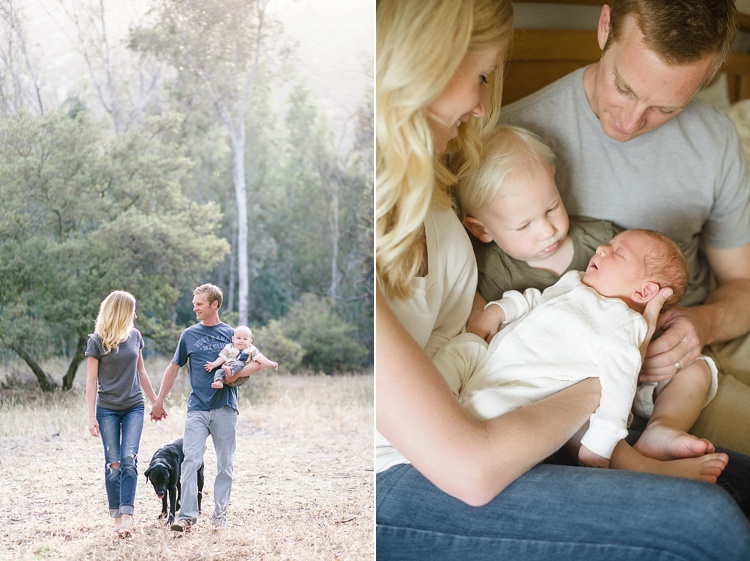 I would love to talk with you more about photographing your wedding or your growing family. I am passionate about beautiful photography and about preserving the memories of these incredible occasions in life. I look forward to hearing from you! Featured on Style Me Pretty, Once Wed, 100 Layer Cake, Magnolia Rouge, The Fount Collective, Wedding Sparrow and more.